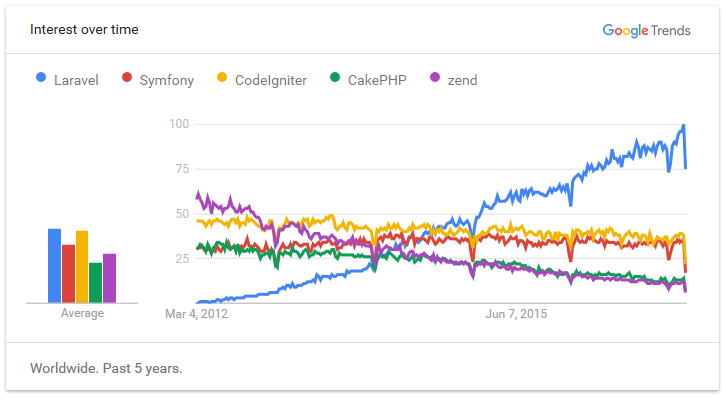 PHP known as the most popular server-side scripting language in the world, has evolved since the first inline code snippets appeared in static HTML files. These days developers need to build complexes websites and web apps and above a certain complexity level it can take too much time and hassel to always start from scratch, hence came the need for more structured natural way of development. 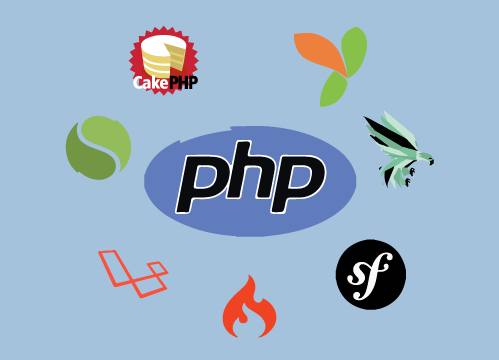 PHP frameworks provide developers with an adequate solution for that. 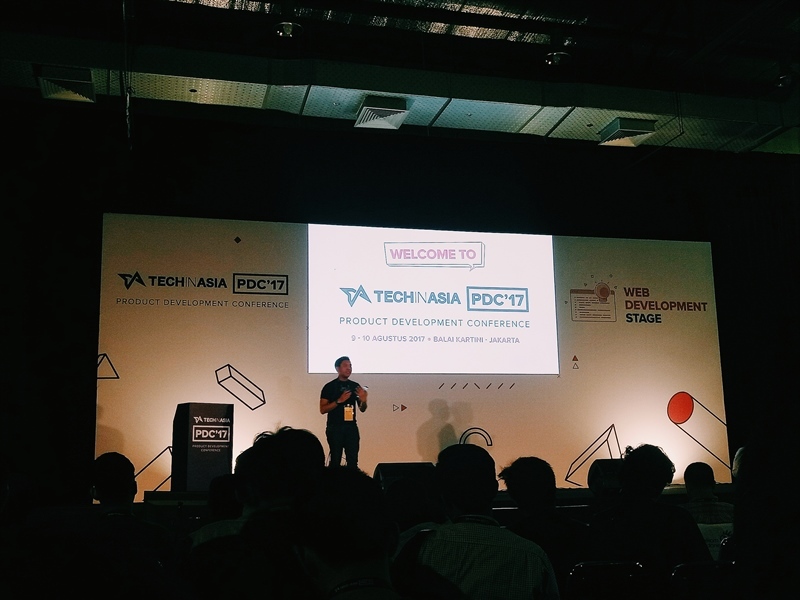 ● Very good support and is very mature ● While the documentation is good, there is a steep learning curve. ● Add-ons include: HTTP Caching, & Flash ● Minimal add-ons on the stock composer when installed. 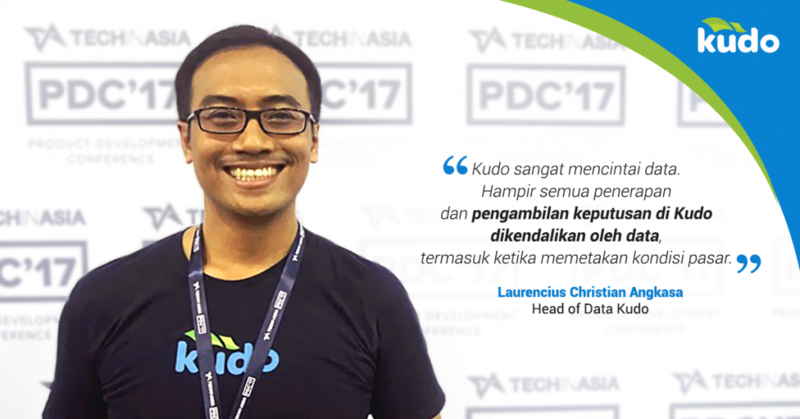 Promote modern web development practices such as object-oriented programming tools. What functionality do I want a framework to provide? What communities exists around the framework in question? How actively is the framework developed? What learning curve will be involved? Are there any larger business implications of selecting a given framework?